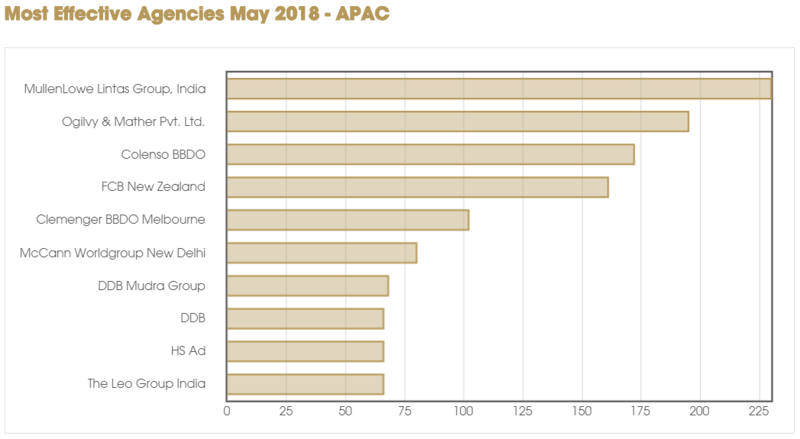 The Global Effie Effectiveness Index for 2018 was recently announced. 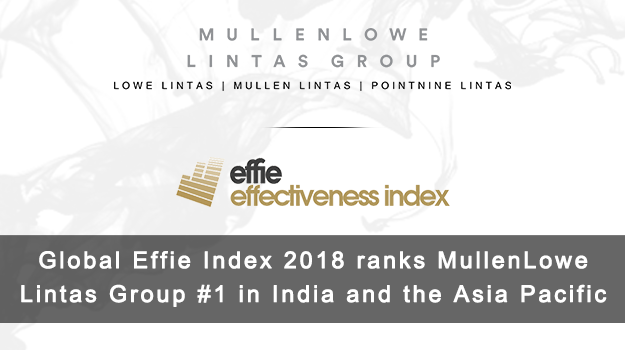 MullenLowe Lintas Group has been ranked #1 agency in India and the Asia Pacific as per the Global Effie Effectiveness Index 2018. It has also ranked the Group as the #3 agency in the world. This is the 4th time when MullenLowe Lintas Group has received the top honour since the inception of Global Effie Effectiveness Index. 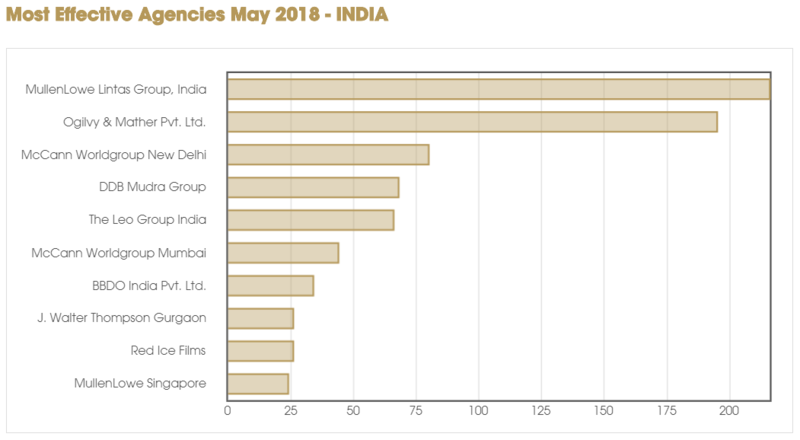 To be consistently ranked as the Best Agency in India and the Asia Pacific (2014, 2015, 2017 and 2018) is a noteworthy achievement indeed, the most by any agency in India. There are many contributors to this success which includes the group’s agencies Lowe Lintas, Mullen Lintas and its divisions which are now part of PointNine Lintas. The following brands handled across eight offices contributed greatly to the success of the group: Axis Bank, Bajaj Avenger, Byjus, Castrol, Cornetto, Dabur Honey, Fair & Lovely, Flipkart, Freecharge, Godrej HIT, Google, Hike, Hindustan Times, Hotstar, Lifebuoy, Paper Boat, Surf Excel, Tanishq, Unilever (Swachh Aadat, Swachh Bharat), Volini, and YouTube. All brands and companies that are ranked in the Effie Index undergo rigorous evaluations of their case studies and work by expert industry judges to prove how their marketing achieved compelling results. 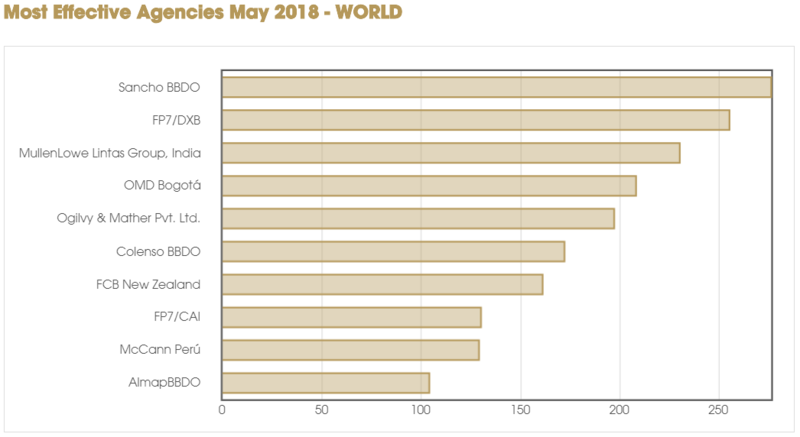 The Global Effie Index identifies and ranks the most effective agencies, marketers, brands, networks, and holding companies by analyzing finalists and winners from Effie Award competitions around the world. The 2018 Effie Index was compiled from 3,476 finalists and winning entries from worldwide Effie Awards competitions between 1st January and 31st December 2017. It is the most comprehensive global ranking of marketing effectiveness. What is also remarkable is that MullenLowe Group is the #1 network in terms of Effie Points per $ Revenue, for the eighth year in a row. Also, with MullenLowe Group network contributing 38% points share, its client, Unilever, retains their title as the most effective marketer. For more details on the Global Effie Effectiveness Index 2018, please click here.